Thank you for being intentional about the transition out of high school and into the next chapter of life. 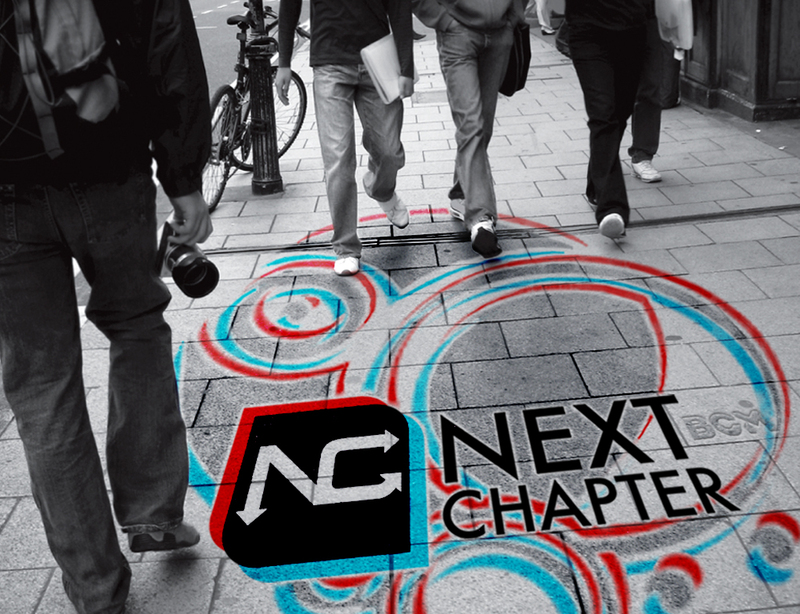 NextChapter is a Bible study provided by Oklahoma BCM. It is designed for high school seniors to experience during their second semester of school in a small group through their church. Focusing on 6 biblical principles, NextChapter offers fourteen weeks of scripture study, videos, application, resources, and ways to connect with others who will help make the transition out of high school a success. Download and print the leader guide below. Followthe instructions inside the guide. Share your info with us so we can be praying for you as you take your students through NextChapter. All BGCO websites are supported through Oklahoma Baptists gifts to the Cooperative Program. Find out more about how the Cooperative Program impacts the World for Christ by visiting the CP Homepage.